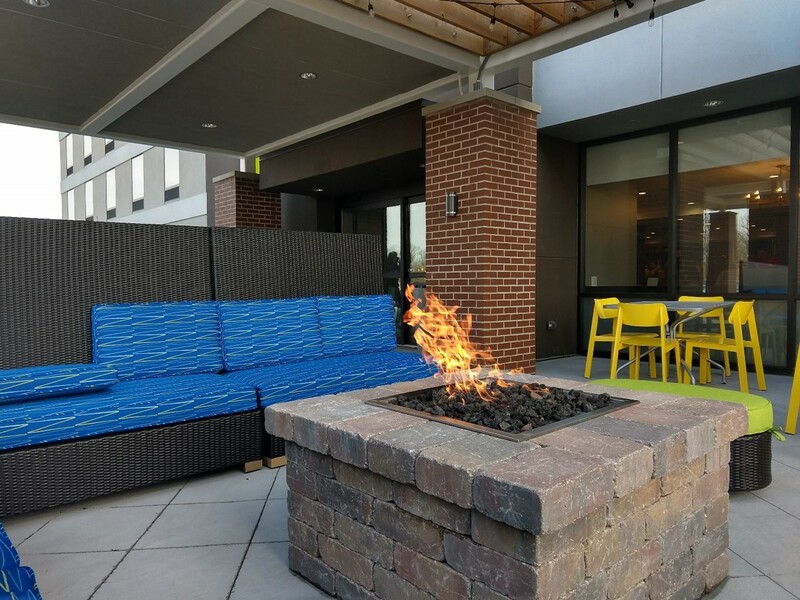 Two new extended-stay hotels in the Indianapolis metro area for which American Structurepoint provided consulting services are now open for guests. 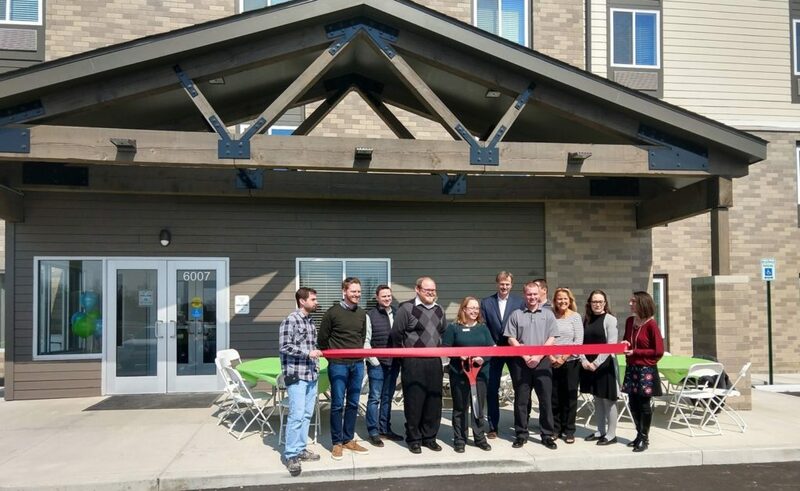 The first is a 4-story, 122-room Woodspring Suites within the Anson development near I-65 and Whitestown Parkway in Whitestown. We provided architectural, civil engineering, and land surveying services for the project that is the first extended-stay hotel in Whitestown. Check out this video of the ribbon cutting posted by The Town of Whitestown. The second project is a 4-story, 107-room Home2 Suites by Hilton located in the Ameriplex Business Park in Plainfield, which is close to the Indianapolis International Airport. Our services for this hotel included architectural, civil engineering, structural engineering, and land surveying.